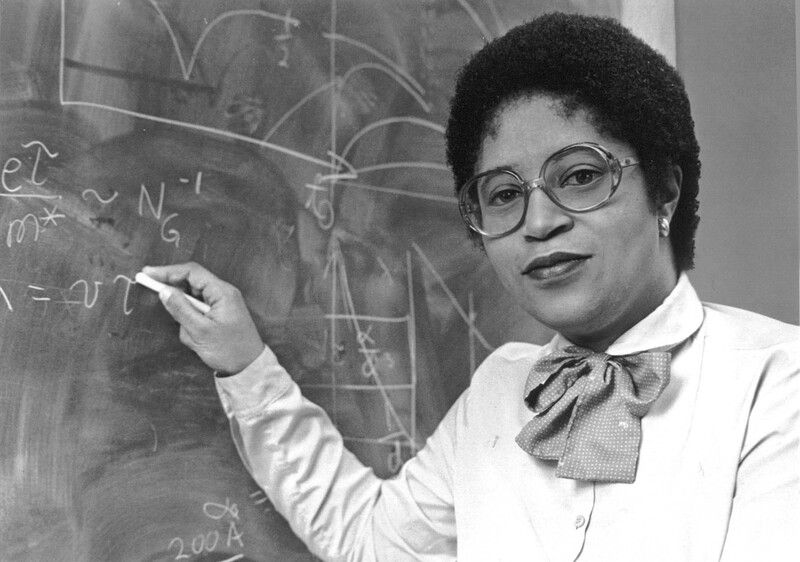 Dr. Shirley Jackson is the first Black woman to receive a doctorate from the Massachusetts Institute of Technology (MIT). She is also a prolific inventor. Her inventions and experiments led to the creation of the touch-tone phone, caller ID, call waiting, fiber optic cables and the portable fax machine.